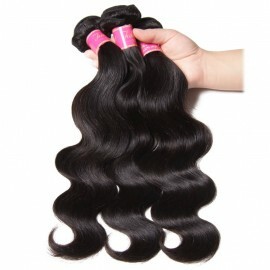 New Arrival 7A Grade Malaysian Natural Wave Human Hair 4 Bundles Malaysian Human Virgin Hair Weft Natural Color 8-26 inch,95-100g Each Bundle. 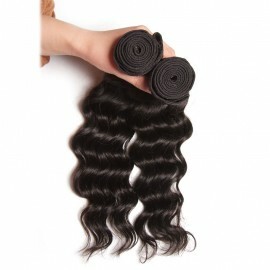 95-100g each bundle,4pcs each pack.Grade 7a Best Selling Thick and Soft 100% Huma Hair,Double Strong Weft Free Shipping. 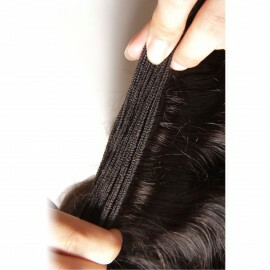 No Shedding Free Tangle For Best Choice. 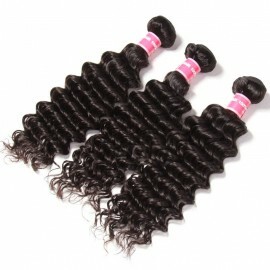 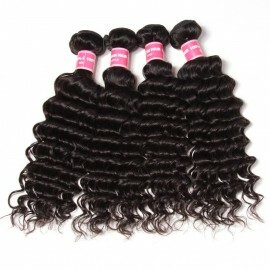 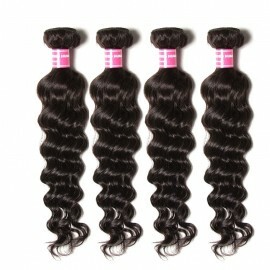 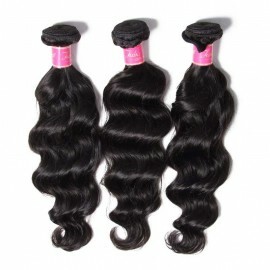 8 -26 inch 3pcs each pack Unprocessed huam hair,double strong weft, easy to take care. 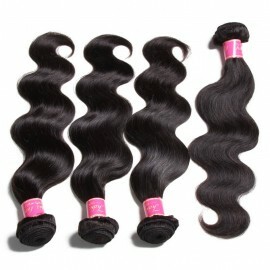 natural wavy hair, most popular. 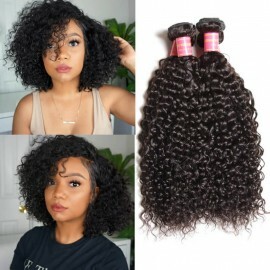 Good Affordable Virgin Malaysian Loose Wave Hair 4 Bundles Can Be Dyed and Bleached 100% Real Remy Hair 7a Grade,Overnight Shipping Supply,Cheaper Popular Virgin Human Hair,16-26inch Tangle Free No Shedding.